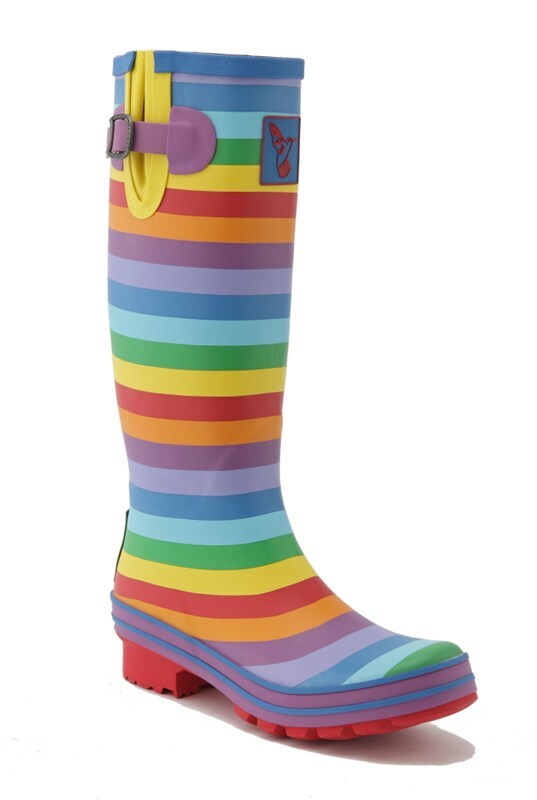 The Evercreatures wellies are made from the highest quality natural rubber sustained from long established forests which don't touch the primary rain forests. 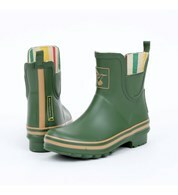 The wellingtons are lined with high quality material with a high percentage of natural cotton. 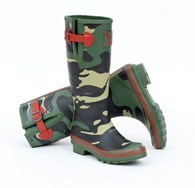 The boots soles are moulded EVA soles which are highly comfortable and on the side of the wellies are an optional extension with a metal branded buckle. 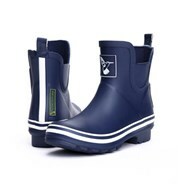 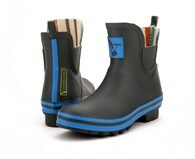 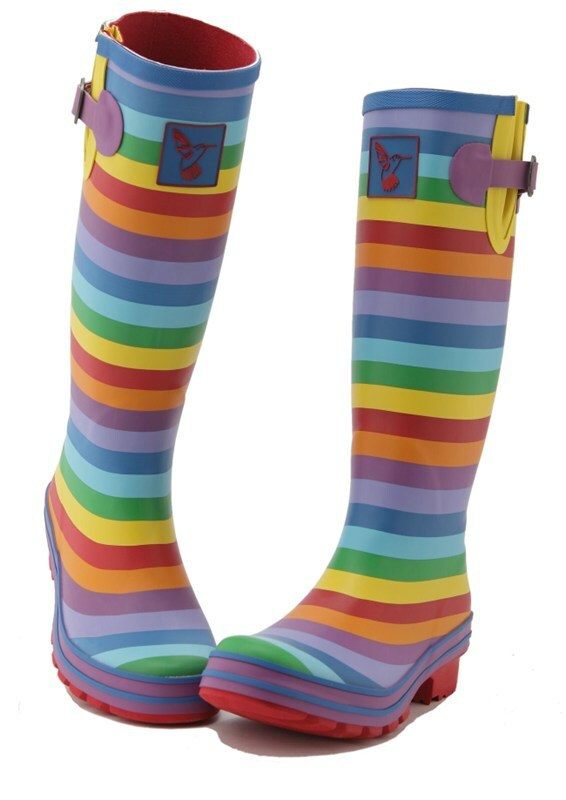 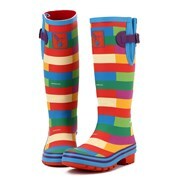 There are no reviews for Evercreatures Rainbow Wellies Long Festival Ladies Wellingtons.